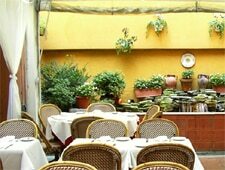 Spanish cuisine in a beautiful dining environment. 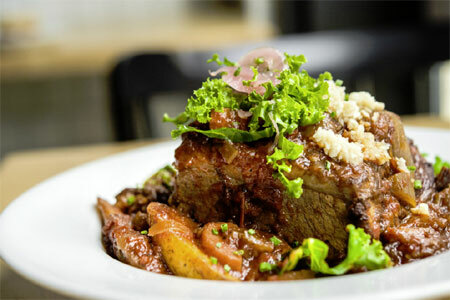 : Located on the far eastside of Midtown, this restaurant emphasizes the tastes of northern Spain. Appetites large and small are accommodated, and the tapas menu is extensive: think gooey croquetas and spicy chorizo or seared tuna and seafood paella.